It’s a new year, and at MasteryConnect we’re doubling down to bring you the best experience possible. As the first of our 2018 features releases and improvements, we’ve revamped the MC Assessment Community to make it easier than ever to find quality, teacher-created resources that meet your students’ specific learning needs. Watch a guided tour with our MC product guru Kyle to see how the new functionality will save you time. In addition to all the great updates for teachers, we’ve also launched a series of upgrades to administrator-specific features. Take the tour for administrators below to see how you can more efficiently manage benchmarks and district formative assessments. We’ll be announcing exciting new enhancements in the coming weeks—keep an eye on your inbox and on Facebook and Twitter to be the first to know! 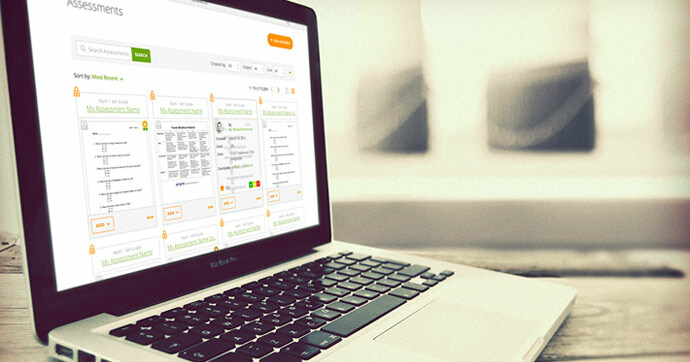 If you’re not already using MasteryConnect tools for innovative assessment and curriculum planning, learn more about how we can support teachers in your school and district. Watch overview. We know you’re always on the move. 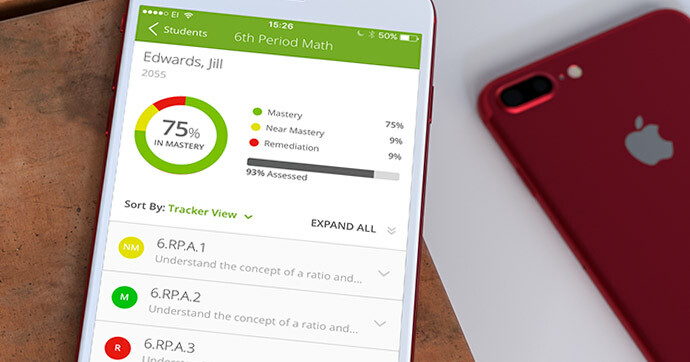 That’s why we’ve made sure the newest version of the MC Teacher App for iPhone has all the innovative assessment tools you love right on your iPhone. These tools, which were previously only available on iPad, makes it’s easier than ever to personalize learning, target interventions, and personalize learning on the go. Get the latest Teacher App now in the App Store! We’ve heard you, and the first version of the MC Teacher App for Android is on its way! You’ll get the power to scan bubble sheets right from your Android phone; no more going back to your desk to get that immediate feedback. Keep your eyes peeled for more Android news — coming early 2018!